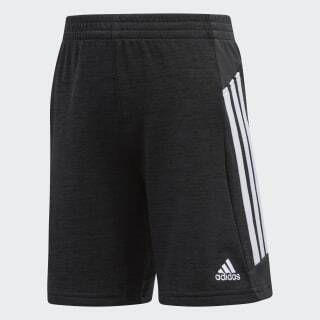 Sweat-wicking shorts for young athletes. 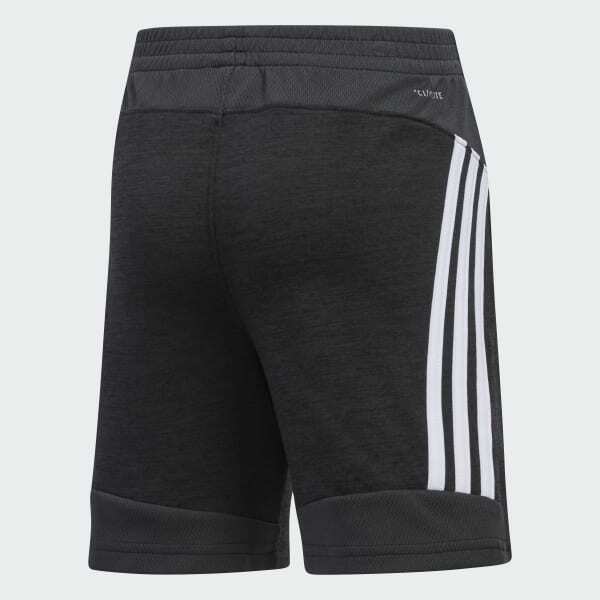 These kids' shorts keep kids moving through school days, gym class and after-school practice. The soft fabric wicks away sweat, so they stay comfortable on the move. 3-Stripes on the side add signature adidas style.